The plan to reinvest in our recreation facilities and our parks and trail system was based on feedback from across the community. 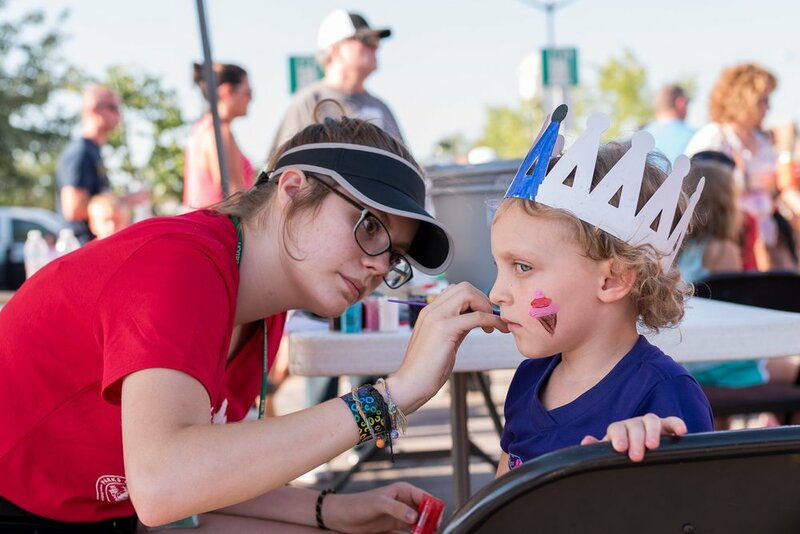 City leaders received input from residents from the Park Master Planning process, the Multipurpose Community Center Task Force study and numerous meetings with community civic organizations and athletic groups. City leaders also held community listening sessions to develop the best plan reflecting community needs. 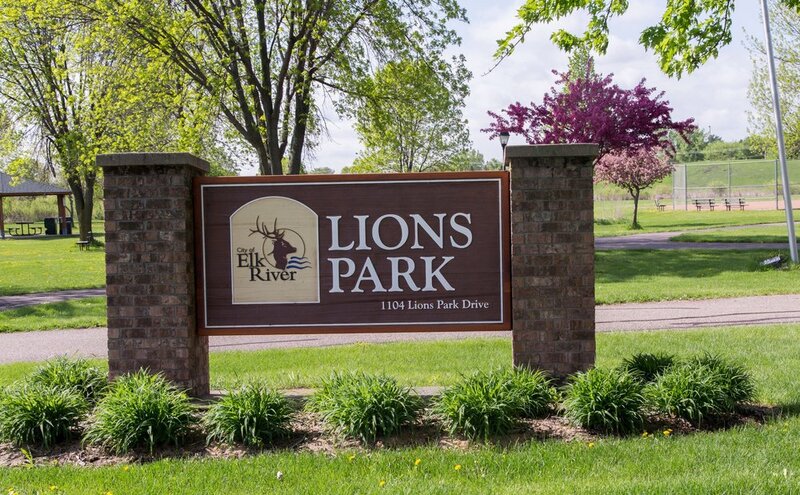 Elk River’s recreational facilities no longer meet the expectations of our growing and active community. 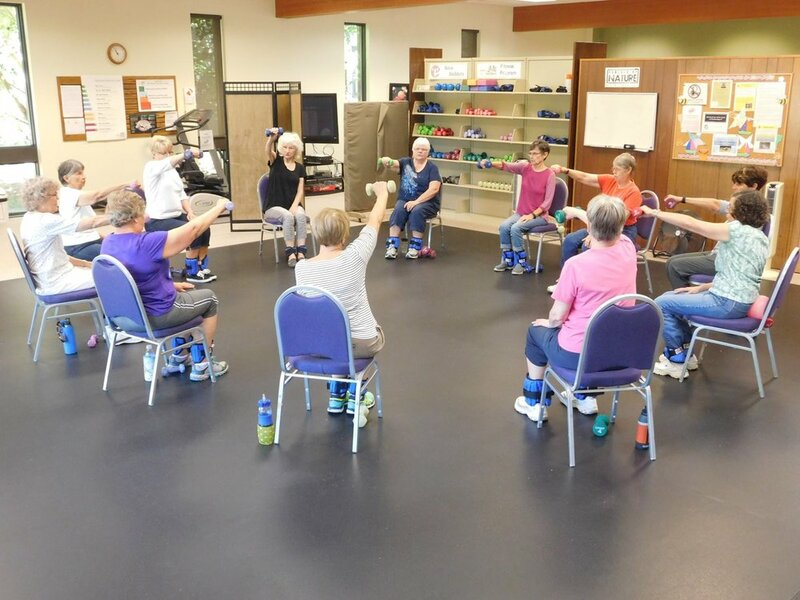 Residents have cited a growing need for adequate space for seniors, large community meeting space and updated facilities to accommodate a wider range of sports and activities. The city’s major athletic complexes require extensive investments to accommodate growing youth programs, changing needs, and to reduce operating costs. Our community and athletic facilities require costly expansion and repairs and are expensive to operate and maintain.